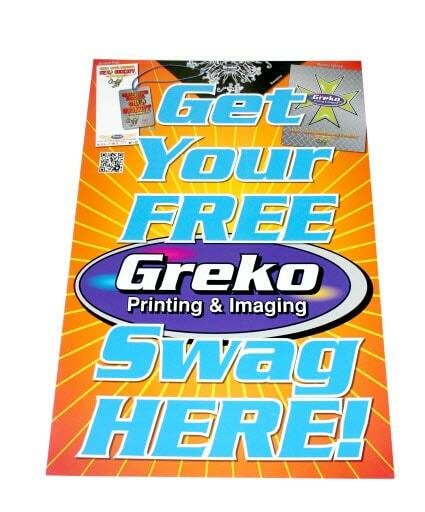 Whether your event is inside or outside, Greko can supply you with the perfect signage for your event! 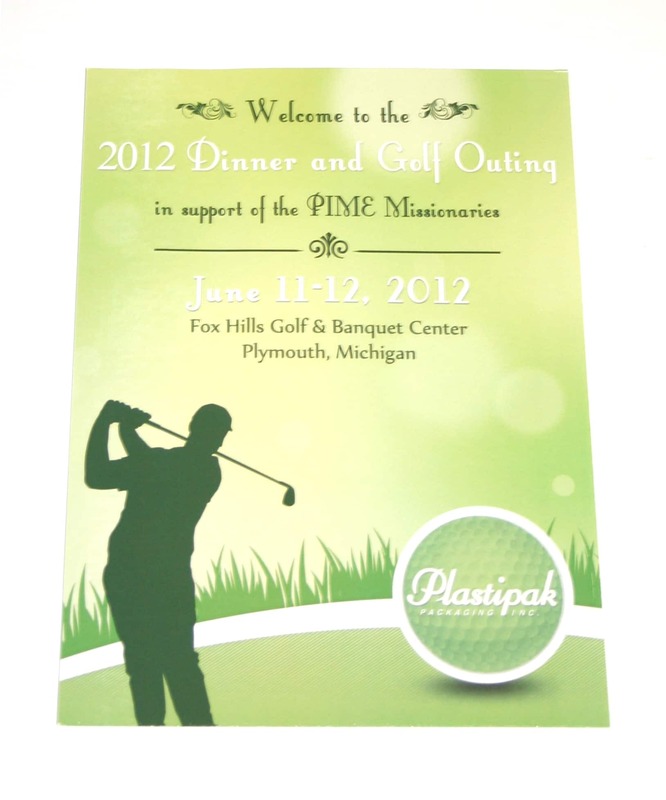 We can customize to meet your needs. 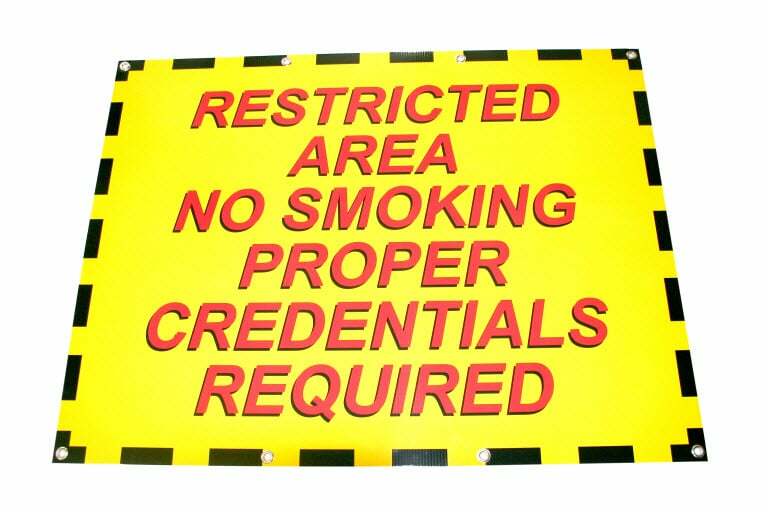 Greko offers many different variables when it comes to signage call today for a quote!